Ian McCollom’s Forgotten Weapons website is a treasure-trove of information on unusual, prototype, one-of-a-kind and historic firearms. For the firearms enthusiast, there is no better site on the internet than Forgotten Weapons to see, read and watch intriguing firearms-related content. 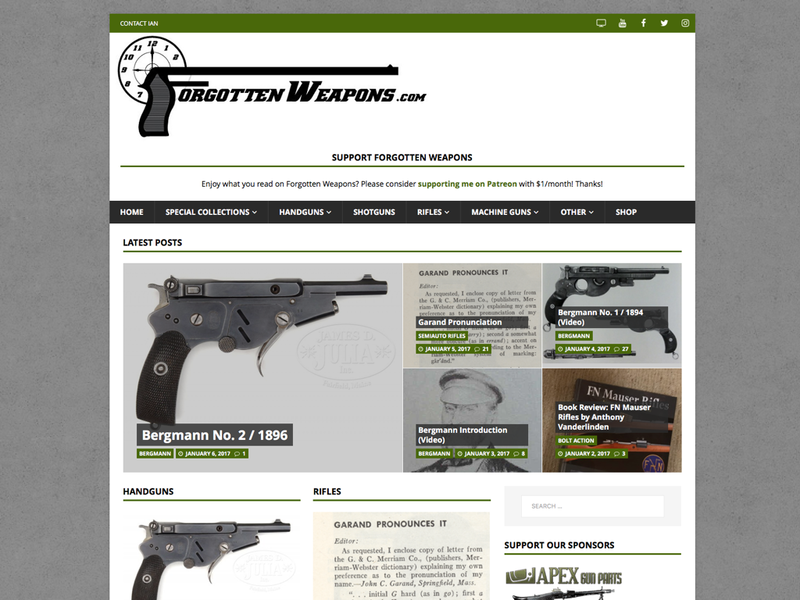 While the content on Forgotten Weapons is without peer, the presentation suffered from an old and no longer maintained theme that lacked many of the features of current WordPress themes. Posts were presented in a simple chronological fashion which failed to present Ian’s content in a more logical way by firearm type. 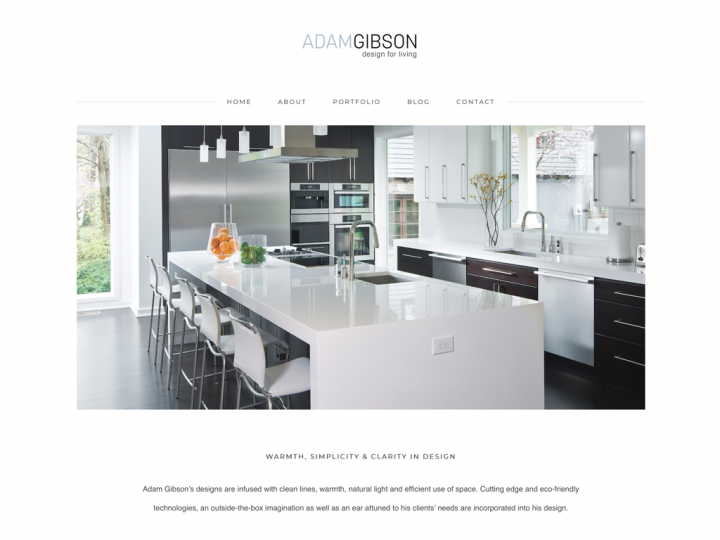 Perhaps worst was the theme’s lack of “responsive” design to allow it to optimize site layout for reduced screen size devices (think phones and tablets). Ian needed a reworked site that featured a layout more amenable to presenting his content by firearm type and which used a more modern theme that was actively maintained by the developers. 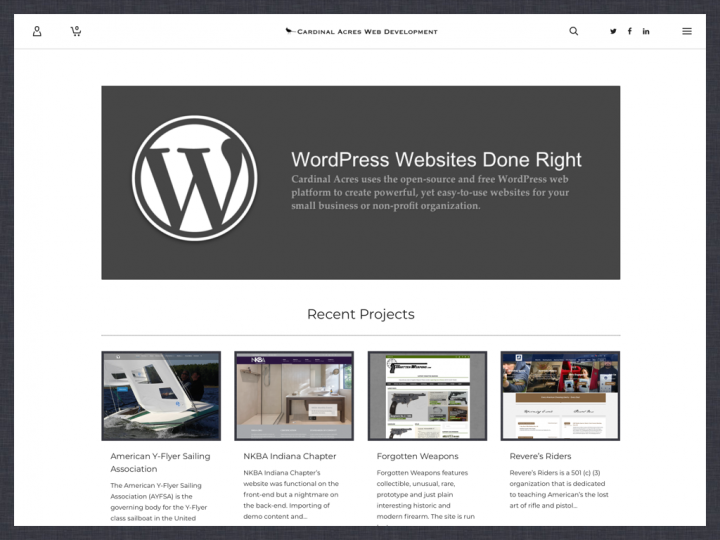 Cardinal Acres Web Development selected the MH Magazine theme by MH Themes due to it’s magazine layout and ability to define sections of the homepage for latest posts across all post categories as well as posts within specific categories. 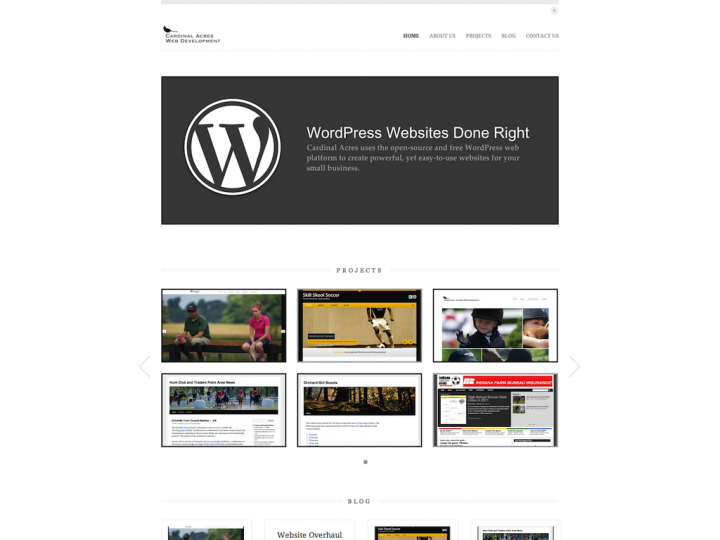 MH Magazine is also a “responsive” theme design. The AdRotate plugin allows Ian to “set and forget” his advertising banners and collects ad impression, click, etc. statistics for him to present to his advertisers documenting their investment. Post Type Switcher addresses the dilemma of having old content published as a “page” that fits better as a “post” with the new site redesign: how do you retain all your comments while making the switch from “page” to “post”? 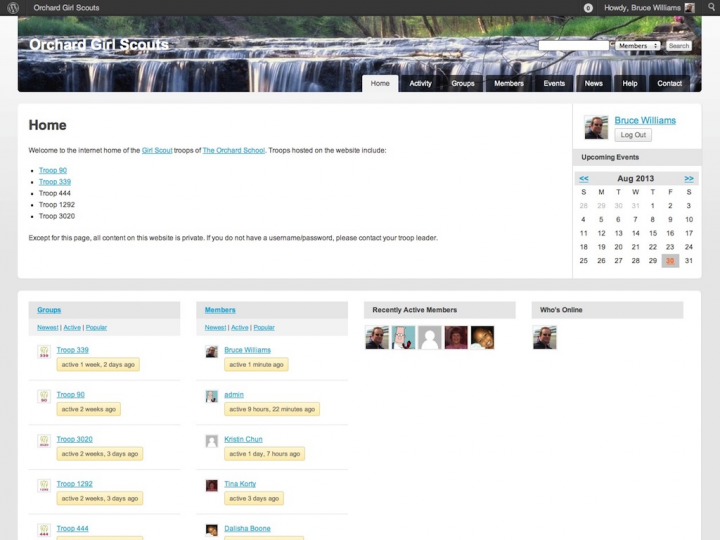 With Post Type Switcher, this is dead-nuts simple: just edit the “page” and select “post” from the special “Post Type” drop-down added to the WordPress post/page editor. Click “Update” and you’re done (any associated comments are retained).